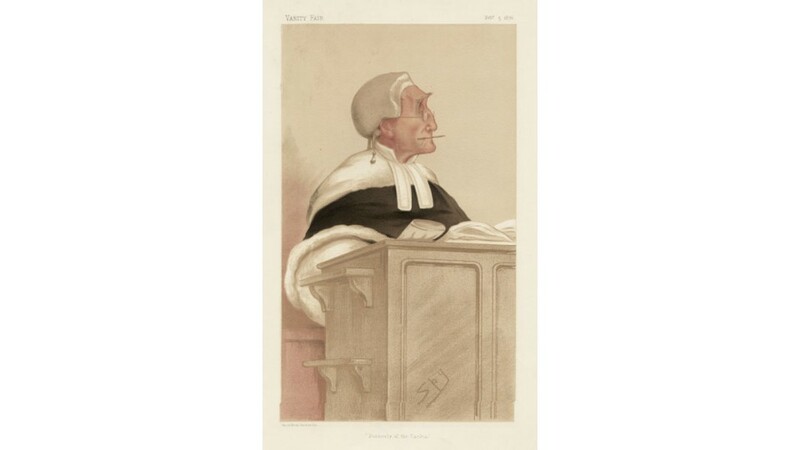 Vanity Fair legal portrait of The Hon. 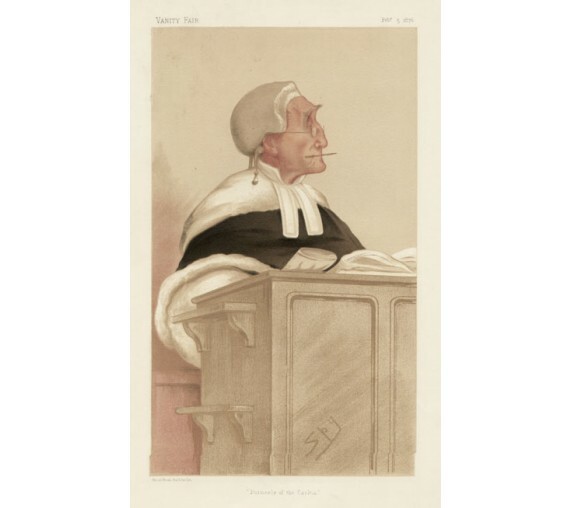 Sir Anthony Cleasby. Educated: Eton Berks. Cambridge. Fellow of Trinity. Accompanied by original descriptive text.